I'm pretty sure that shot was not taken in Sweden You lucky guys who live in Colorado. I have only been there a handful of times but it has been spectacular every time. One time in Winter Park they warned that the snow conditions were thin, it was 248 cm. I would be glad if we ever had 248 in Åre. Matt wrote: You lucky guys who live in Colorado. They are lucky because of the excellent snow and weather they get. That shot above was taken in Oregon. Max501 not having been in deep powder I always wonder how you get your skis off and then pull them out of the snow. 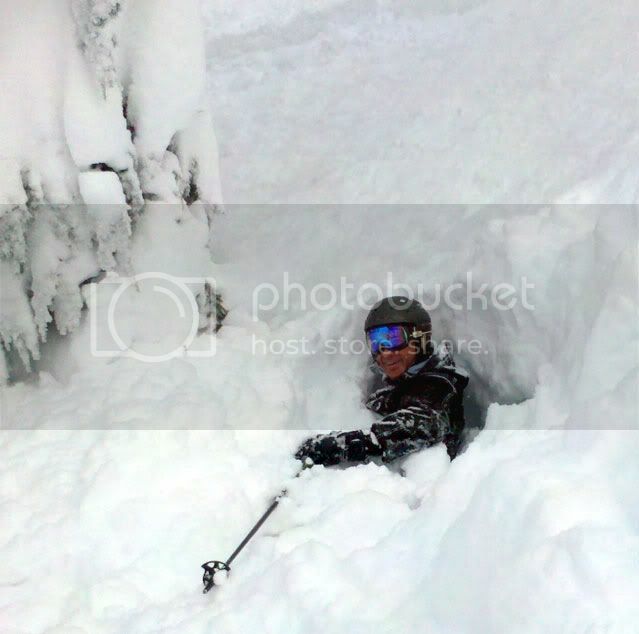 JBotti's photo, to me anyway, shows him looking directly at the camera and skiing in to the photographer. Clearly, John is not setting up for a turn! This is just a fun shot with no intention to demonstrate anything other than a good time was had by all. All the other photos look great and Diana's video skiing is outstanding as always. Sorry, bad assumption. Is it mt hood? Its that time of year to bounce some old threads to get ready for the new season. Stumbled across this 6 minute trailer for the 4ce cut the wind DVD. Change the quality setting to 480p and watch on youtube for a bigger video window. Max-501 thanks for the early season stoke. 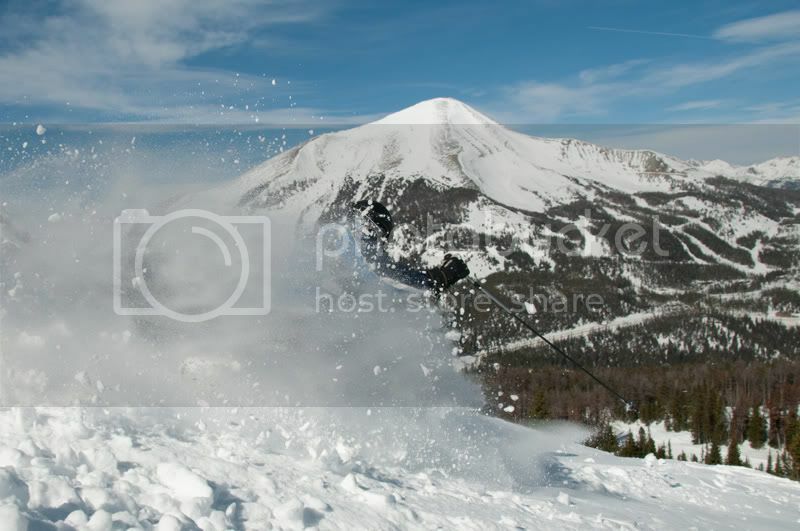 With a little luck A-Basin should be open for skiing the WROD in about 2 weeks. Bounce for 2019. We need more pics for this thread! BIg storm coming into Colorado tonight Friday and Saturday. h.harb wrote: BIg storm coming into Colorado tonight Friday and Saturday. Proof that even guys that have been skiing for 65+ years still get excited about a little (or maybe a lot) of snow! We are all so blessed to have this passion and affliction. Even more blessed to have been taught movements that enable us to ski well so we can all go out and slay some pow when it shows up! Here's a few of my videos that include off piste skiing. Big storm coming to the north east this weekend... 12 - 24"! It's going to be a good day today at ABasin. Hope you all enjoy it for me! I'm stuck working so someone else will have to post the pics.